Home / Unlabelled / Edited office complex. 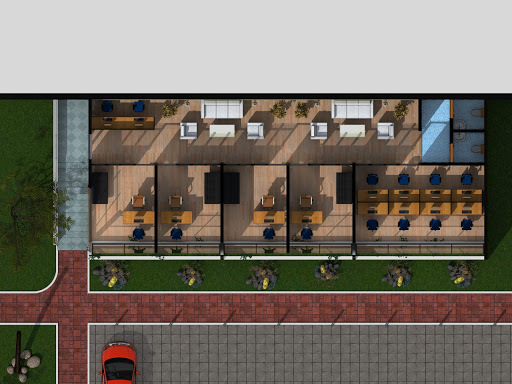 This is the edited version of the office complex showing the floor plan and interior layout of the furniture. 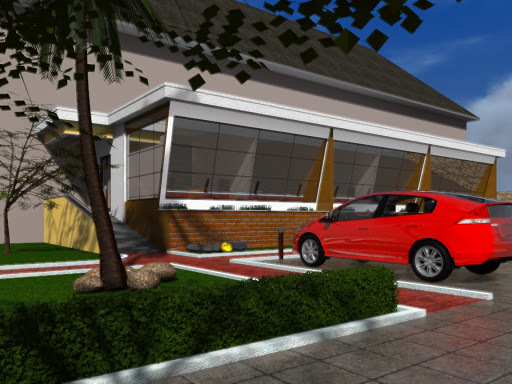 Contact me for your building designs and construction. One thing which if lost in this world that cannot be retrieved is time wasted. Most times, we are lackadaisical about our use of time because we think we have time. The truth is if you waste your time, you have lost a part of your life. Do not squander your time because that is the stuff life is made of. Remember: You cannot get back your lost time, you can only hope you still have enough time left. #Time, #LifeIsMadeOfTime, #DoNotWasteTime, #DoNotSquanderTime, #Motivational, #Inspirational, #EverythingMakesSense, #Insightz2017.